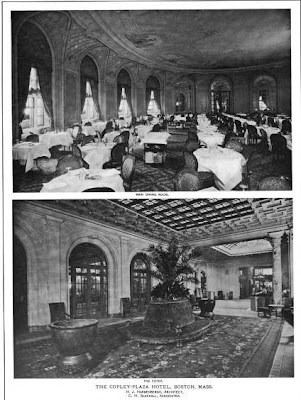 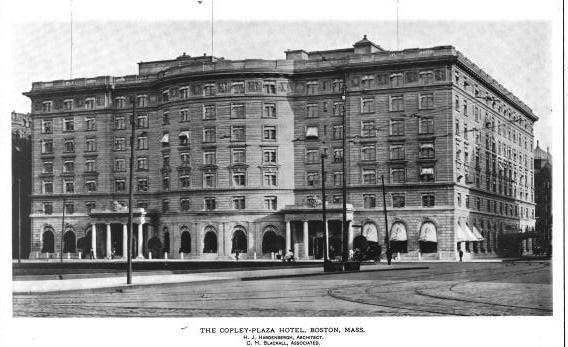 The Copley Plaza Hotel designed by Henry J. Hardenbergh c. 1912 on St. James Avenue in Boston, Massachusetts. 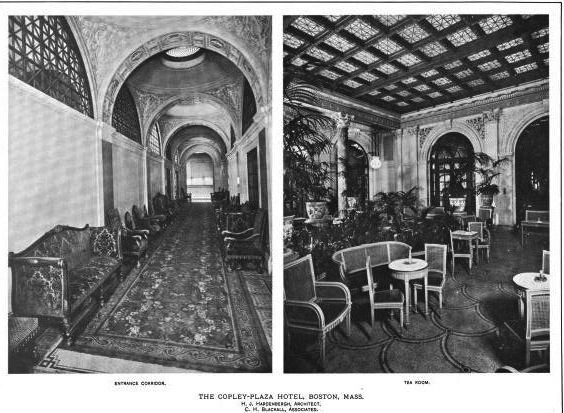 Click HERE to see The Copley Plaza Hotel on google street view and HERE for more on the hotel. Copley Plaza design is now classic. It has become timeless over the ages. Beautiful!